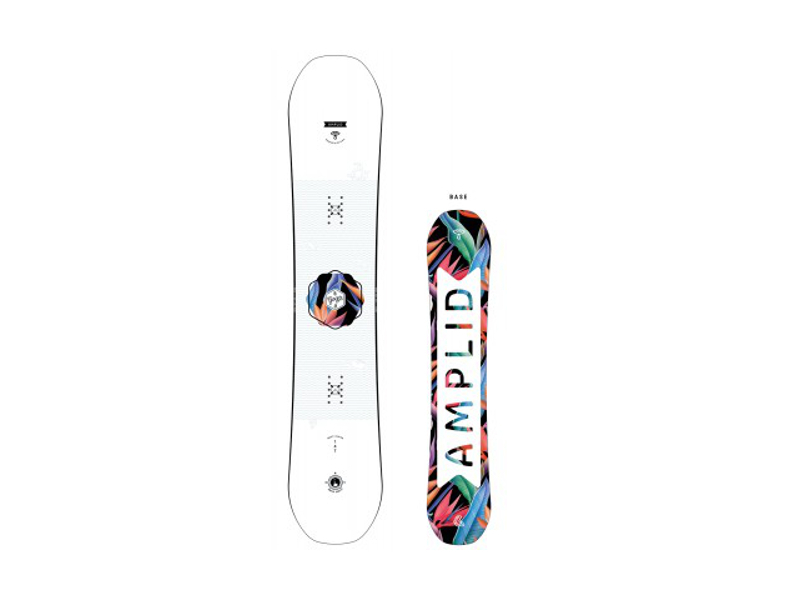 Category: Amplid Snowboards. Tags: freestyle, womens specific. Soft and easy to ride, the GoGo makes learning intuitive and riding fun. 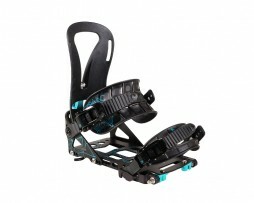 Ideal for inexperienced women snowboarders, the GoGo’s forgiving nature, nurtures progression. Raised contact points and a soft flex pattern cut the tumble-count, aiding quick and painless improvement to your snowboarding. 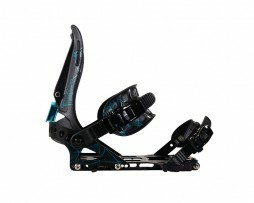 Its all-terrain abilities originate from Hybrid-V: This rocker dominant bend, which has sections of energy-charged camber beneath the bindings, balances hard snow grip with powder day floatation. And for the budding-freestylers, this lively “best of both world’s” hybrid camberline loves to pop, press, butter and pivot flat land tricks and launch from park jumps and side-hits. 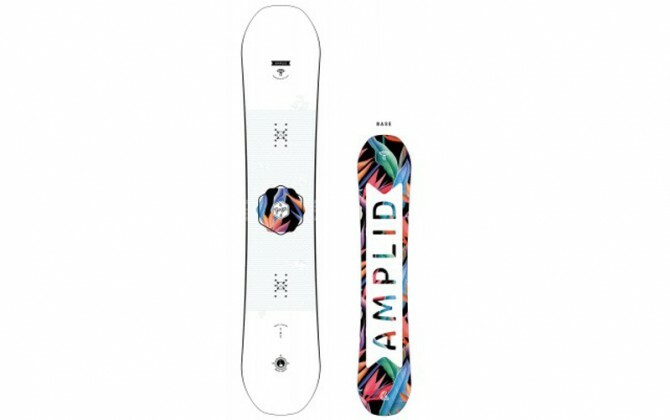 Its low maintenance Extruded 4 base material and hard-wearing Rockwell steel edges complete a snowboard which will support progression, winter-after-winter,for years to come. Here is the board with which to make the longest nose / tail press of your life! This Amplid oriented jib is a real toy, easy to handle, perfect also for flat on track, with flexible flex and torsion allied to its camber V, enough to pass in mode “tops”. Its hook is rather correct for a camber of this style, with the flat that it rides well on a relaxed rhythm, not of high speeds to the program. The idea is rather to feast with rotations, butters or other freestyle maneuvers galore, on a comfortable and easy board, within reach of all the riders, up to the most technical.